Greece mainland and the Greek islands remain one of the most popular villa rental holiday destinations in Europe. In fact, Greece comes in at 15th spot in the world ratings of top tourist destinations attracting over 15 million visitors a year. 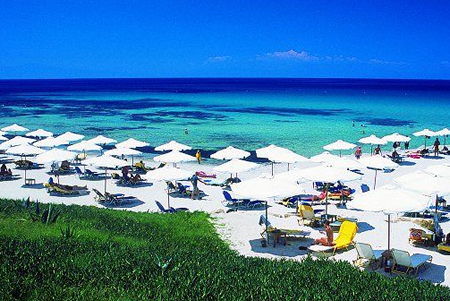 Greece is a famous for its clean beaches and its long history. There are hundreds of archaeological and historical sites to visit in Greece that gloriously depict the country’s past. Its landscape is mainly mountainous and the terrain is not very fertile, except for some valleys scattered along the Greek mainland. However, Greece is surrounded by water, in particular the Aegean and the Ionian Sea. Greece consists of more than 1400 islands and islets, but only 169 of them are inhabited. The Greek islands are simply beautiful; from Mykonos, with its cosmopolitan character; Santorini, with the most romantic sunset in the world; Rhodes, the island of the medieval castles, the sun and the butterflies; Crete, with its revolutionary spirit; Ios, with the wild nightlife; Corfu, with its Venetian style; Ithaca, the homeland of Ulysses; Samos, the greenest of all Greek islands; Skiathos, with its long and sandy beaches; all these constitute just a few examples of the most famous Greek paradises.